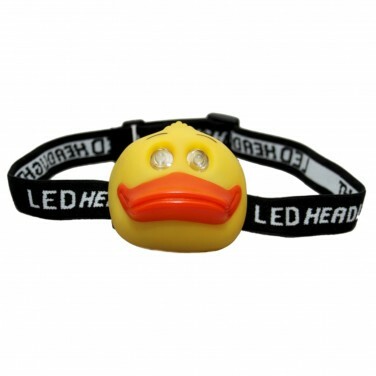 Make the dark a friendlier place for young explorers with an ultra bright LED animal head torch! 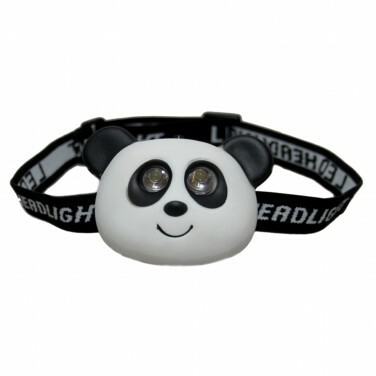 Adventurous kids will love these cute animal torches that shine with two ultra bright LEDs to help guide and see in the dark. 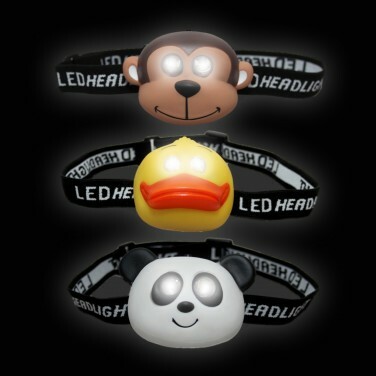 Available in monkey, panda or duck, these cute characters are ideal for kids that like to play and read in the dark guiding their adventures with bright white light. 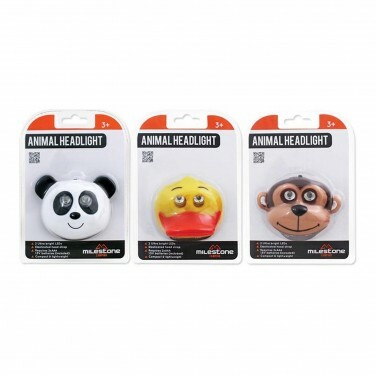 Compact and lightweight, these animal head torches have an adjustable, elasticated strap leaving your child's hands free for mischief and play! 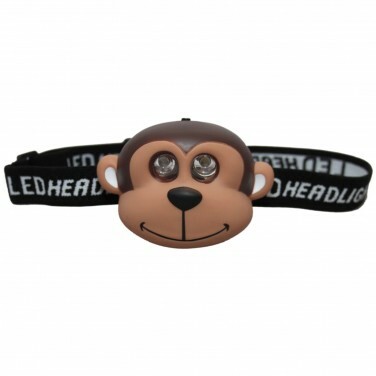 Project adorable images of 24 cute and cuddly baby animals into your room with this mini projector torch. Packed full of stunning sealife images, this pocket sized projector torch reveals the wonders of the deep! Helpful as ever, one touch of droid BB8's tummy and he springs to life shining light just when you need it most!